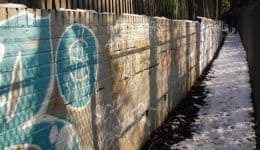 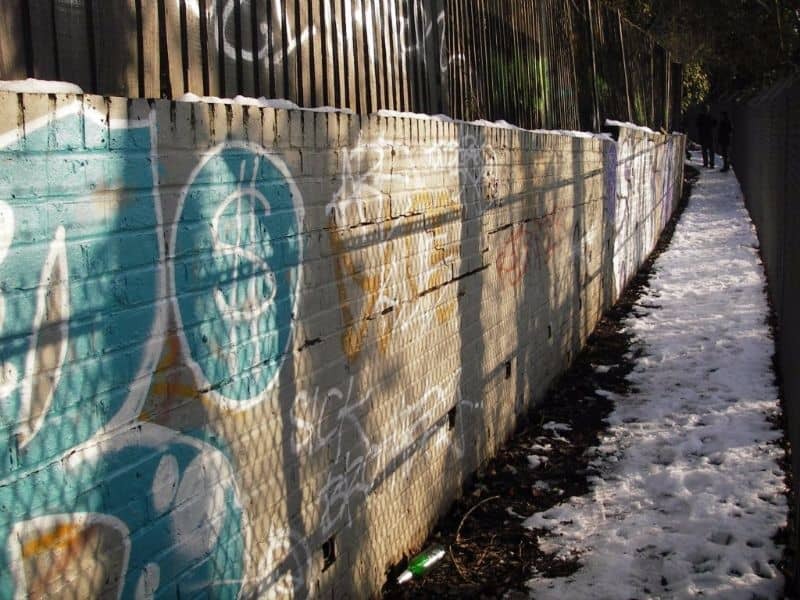 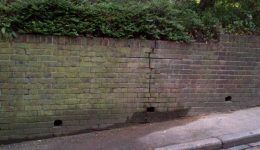 Retaining wall structures often fail due to increased loads, changes in the water table, freak weather, general ageing and deterioration of the structure. 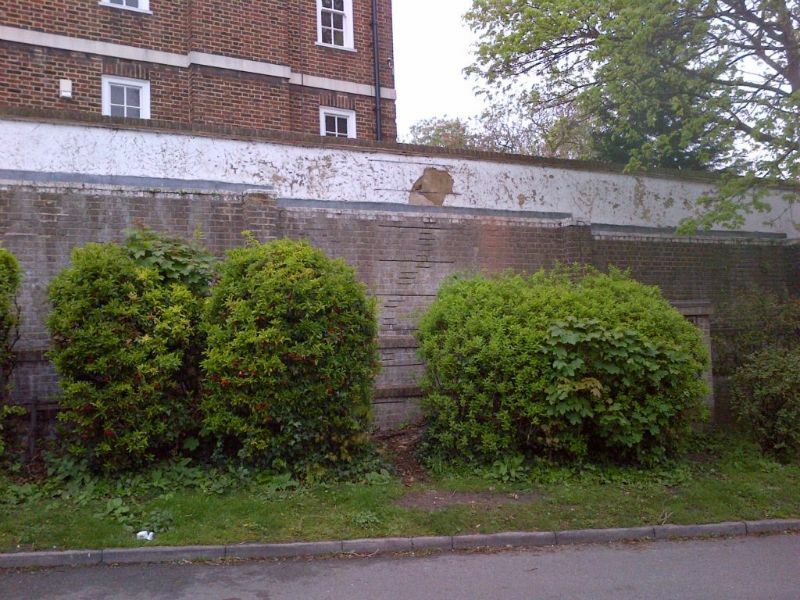 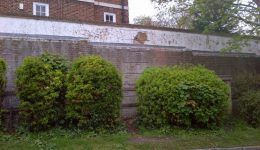 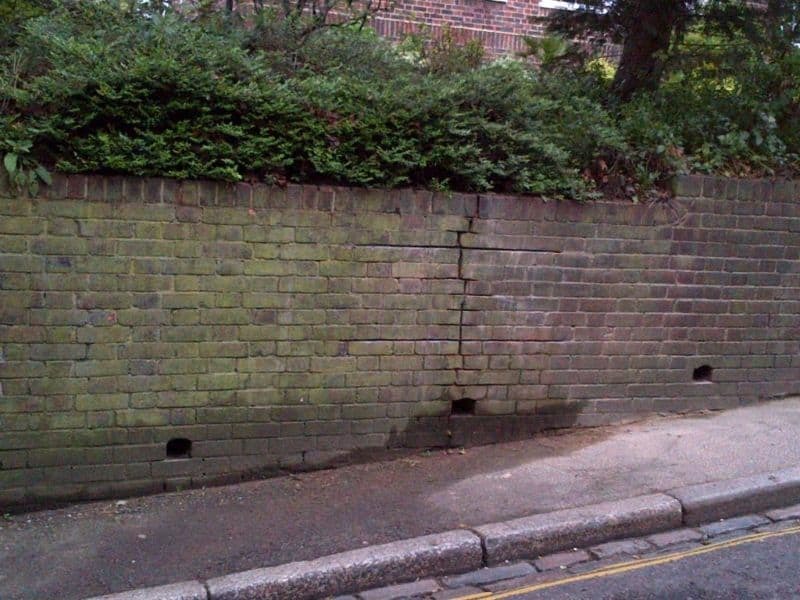 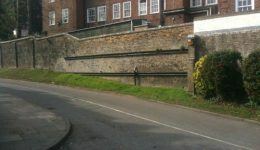 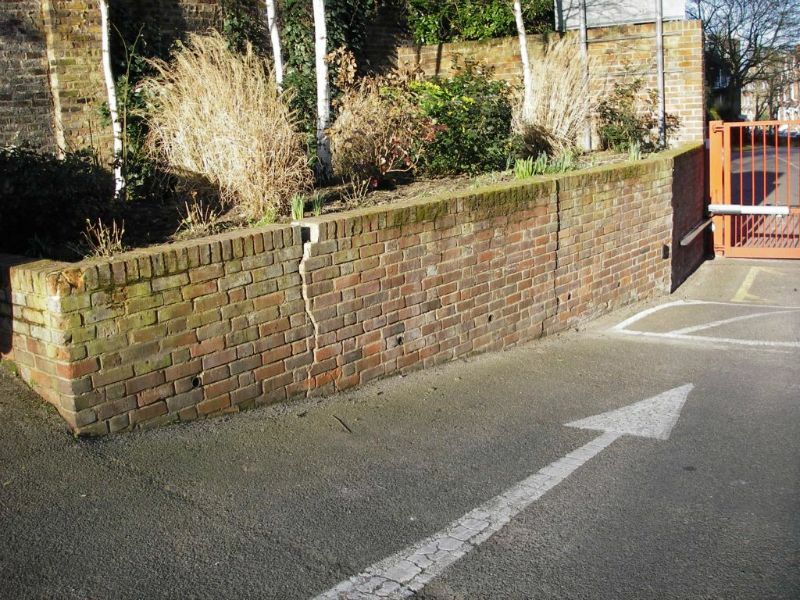 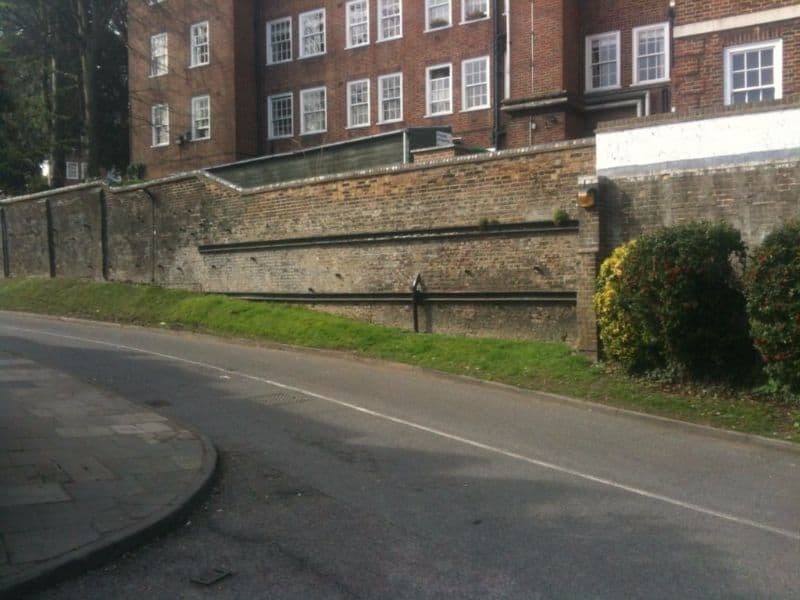 When a retaining structure fails the effects can be devastating causing the risk of collapse not only to the wall but also to the structure built on the ground the wall is retaining. 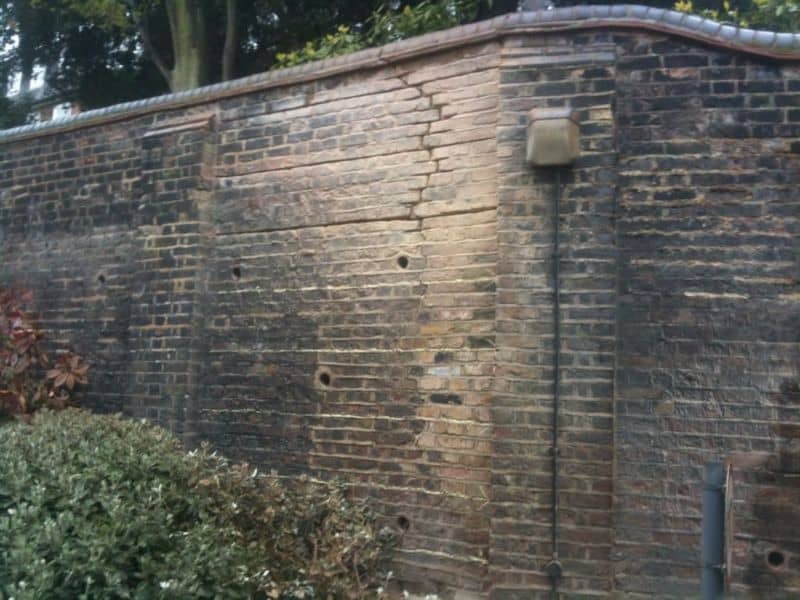 Newman Building Solutions can reinstate the structural integrity of retaining walls with the introduction of Ground Anchors combined with the Twistfix and ThorHelical helical bar systems. 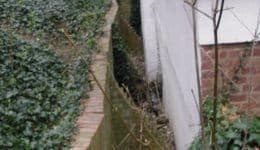 Capable of handling loadings of up to 200kn’s, ground anchors combined with deep helical masonry beams offer a permanent guaranteed retaining wall solution. 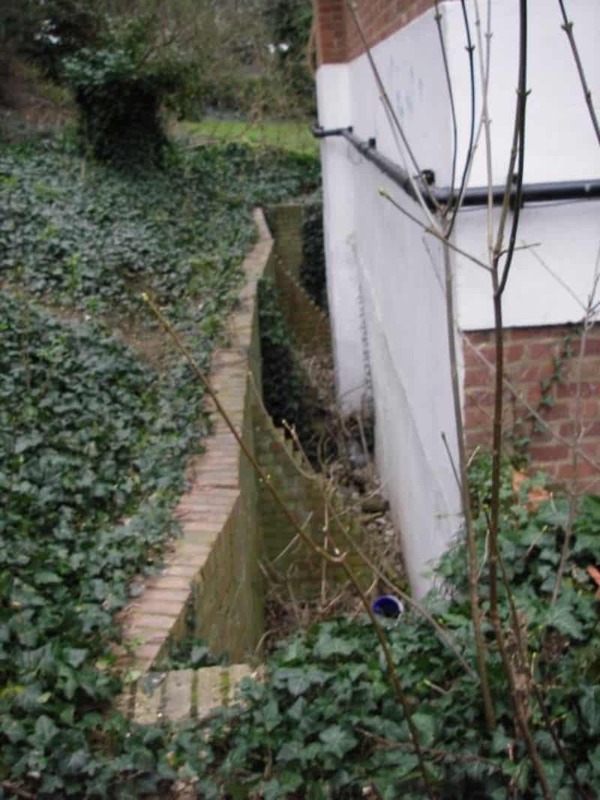 Boundary walls, are of little structural importance but they are unpleasing to the eye when they fail and they pose the risk of collapse. 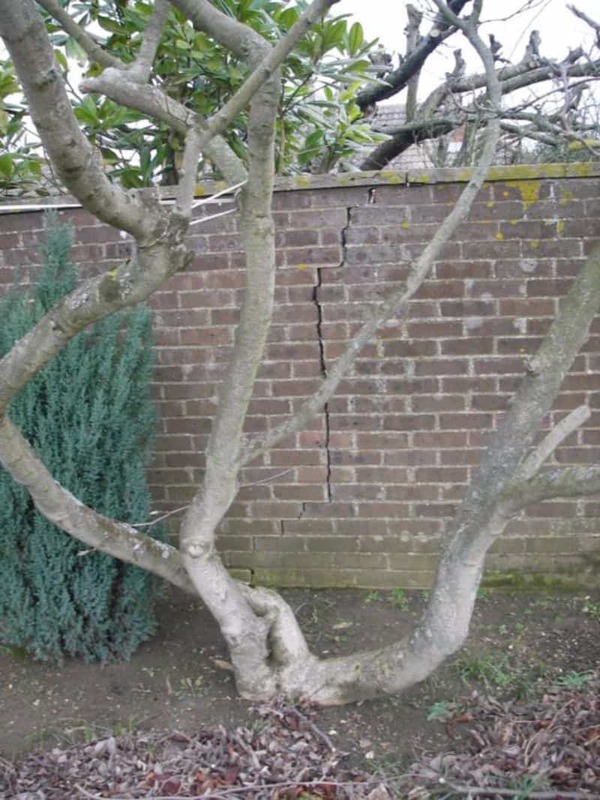 They can be easily repaired without the need for costly rebuilds by introducing the Twistfix and Thor Helical Bed Joint Reinforcement system. 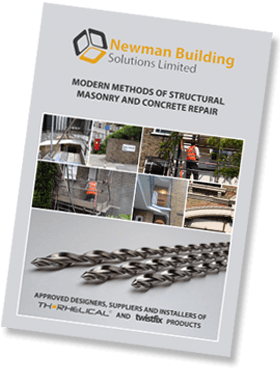 By using modern methods of masonry repair, Newman Building Solutions are able to offer vast savings in cost and time in comparison with traditional methods of rebuilding the failed structure such as taking down and rebuilding. 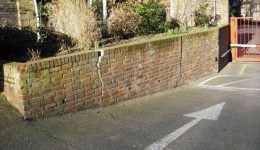 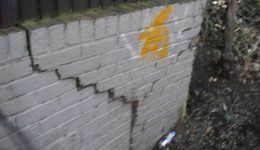 Lack of movement joints is a common cause of cracking in both retaining and boundary walls, especially in walls of greater length. 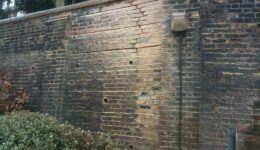 Remedial movement joints can be created using a combination of vertical cuts, wall ties, slip ties and silicone sealant. 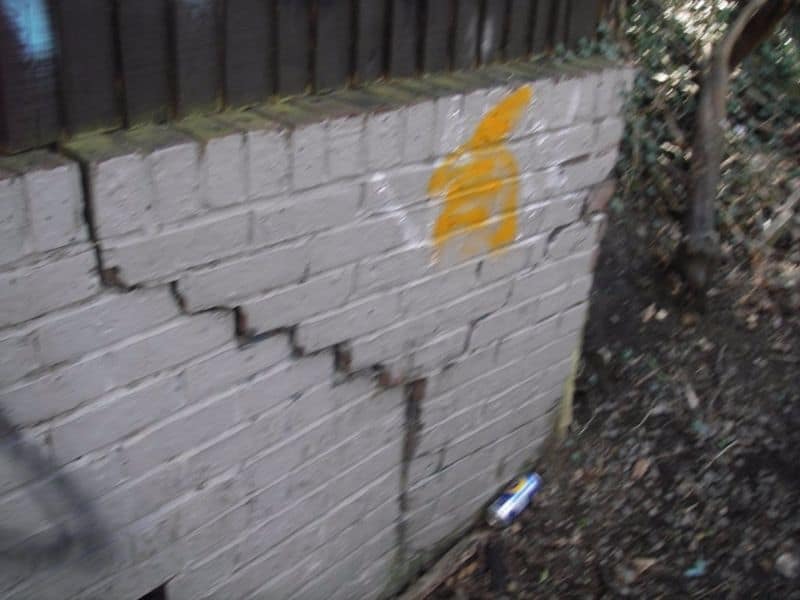 Our engineers provide a full design service giving detailed specifications and calculations and technical drawings. 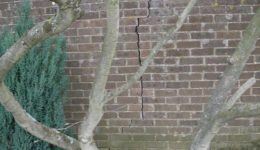 As a leading specialist NBS are able to offer up to 10 year insurance backed guarantees on all restraint design schemes.